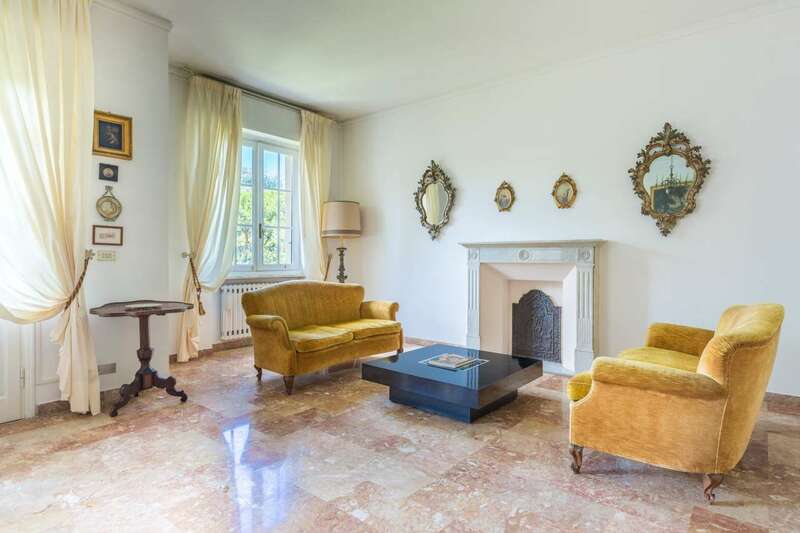 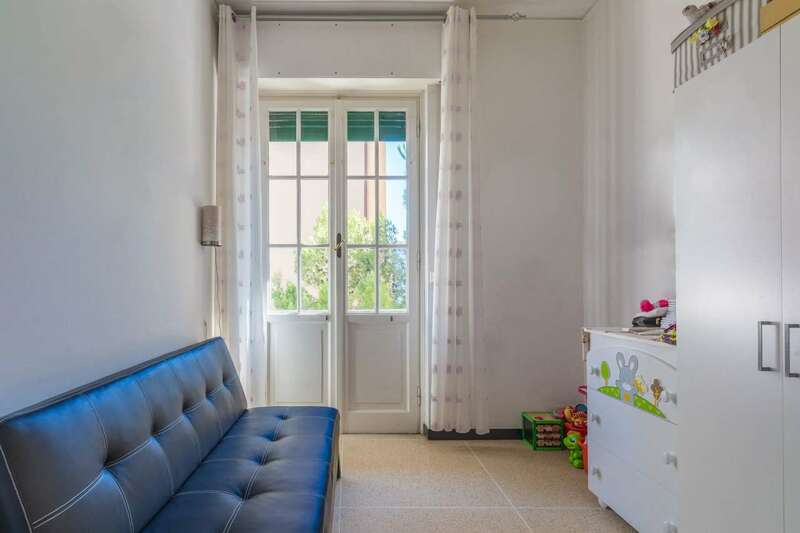 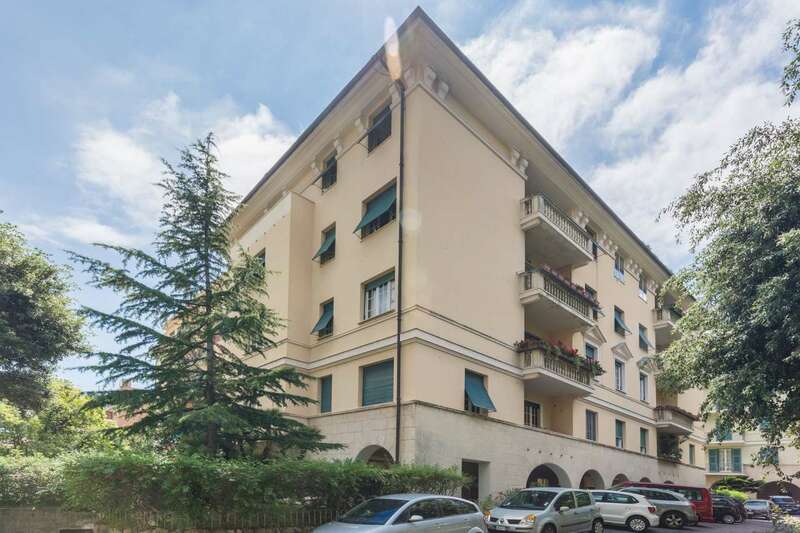 Only a few minutes from the sea, this beautiful, sunny and classical apartment is located in the heart of one of the most stunning parts of Genoa. 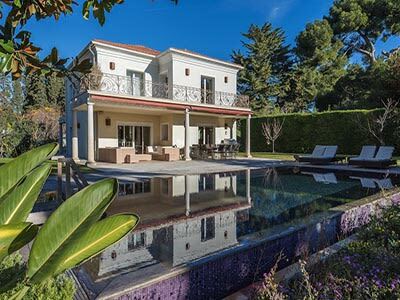 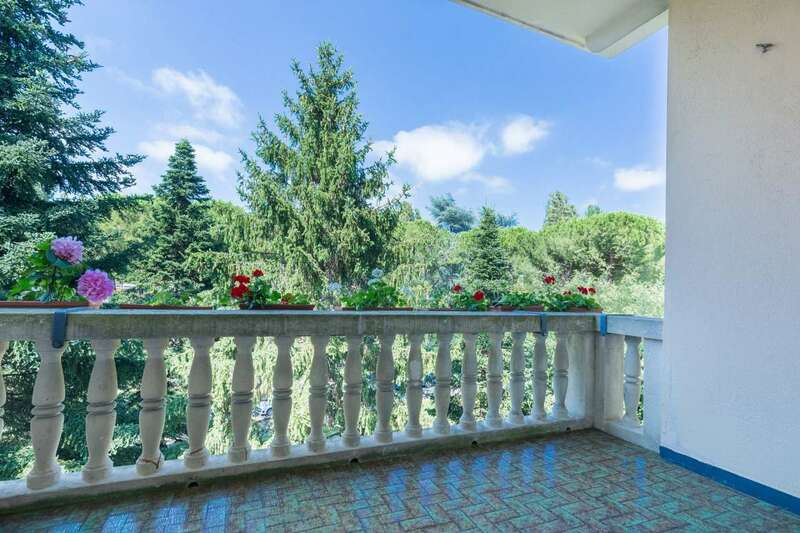 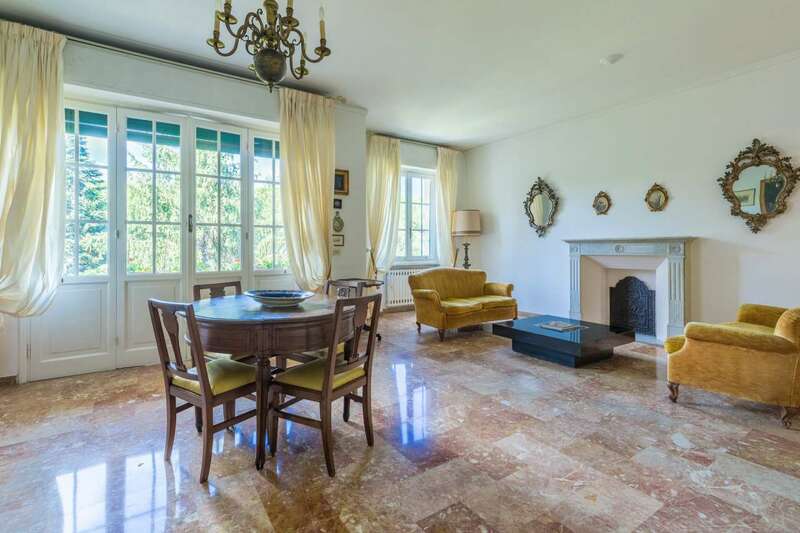 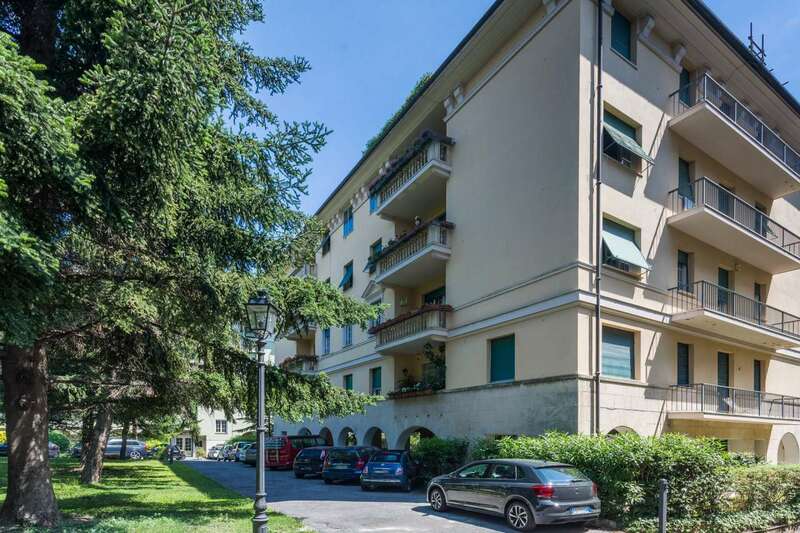 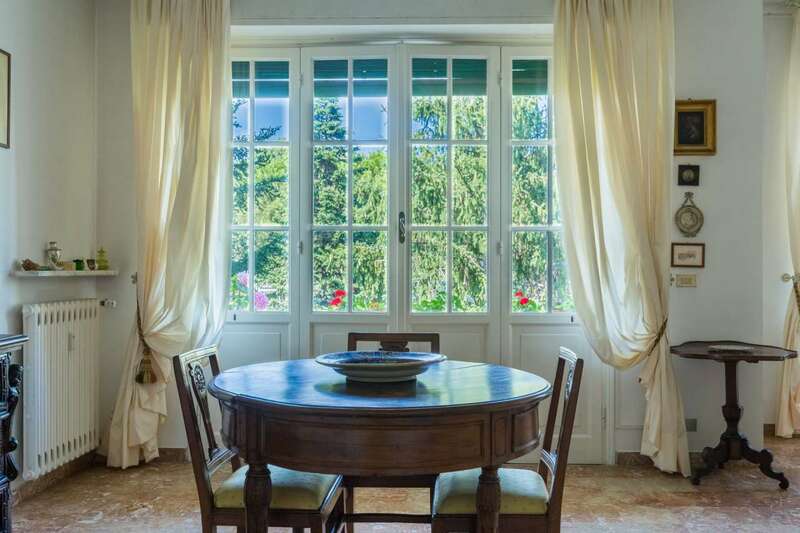 The property is situated in an attractive complex of three residential buildings with gardens, tall mature trees and free parking; ensuring total privacy and shielding its residents from the city chaos outside giving magnificent views of the old pines trees that surround the complex. 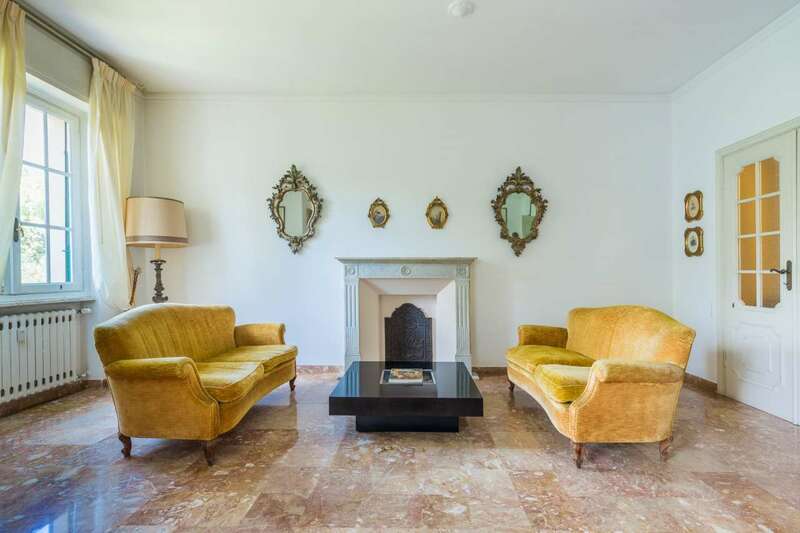 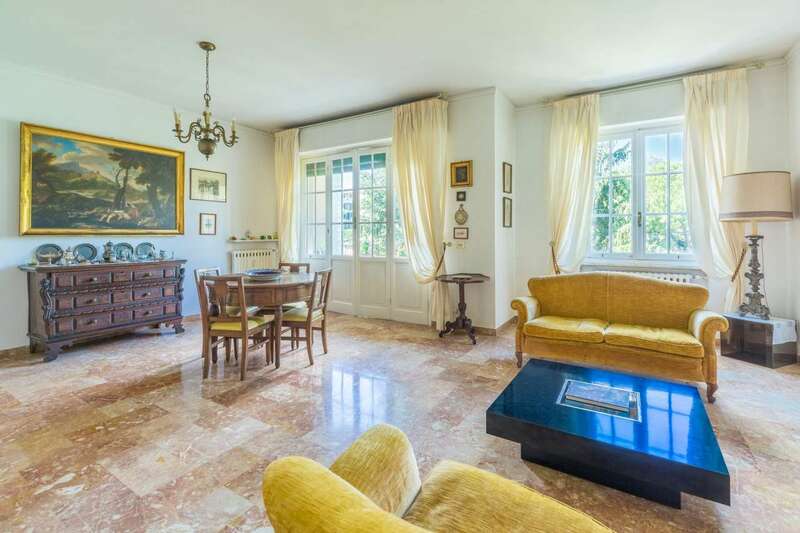 The apartment is airy and bright and comes with 158m2 of living space which includes a double living room, with fireplace and lovely large windows which allows plenty of light into this romantically decorated room. 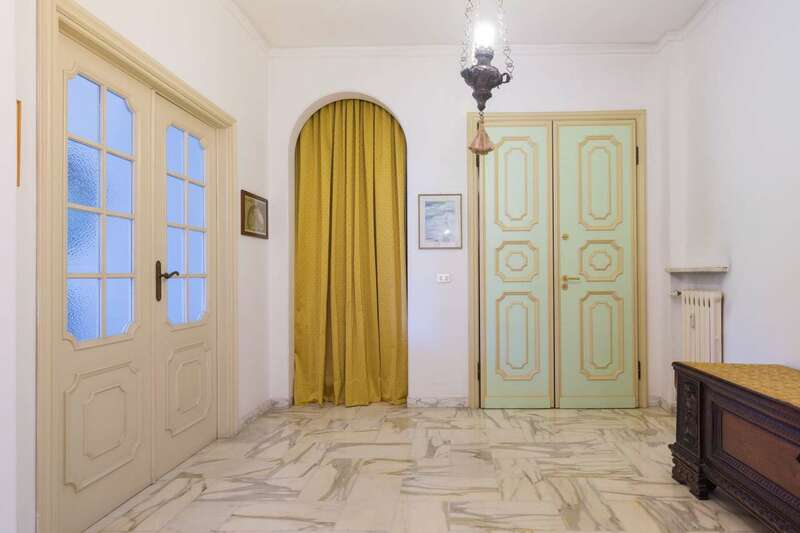 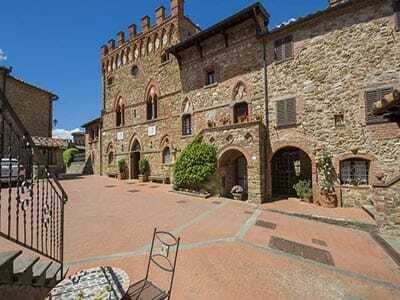 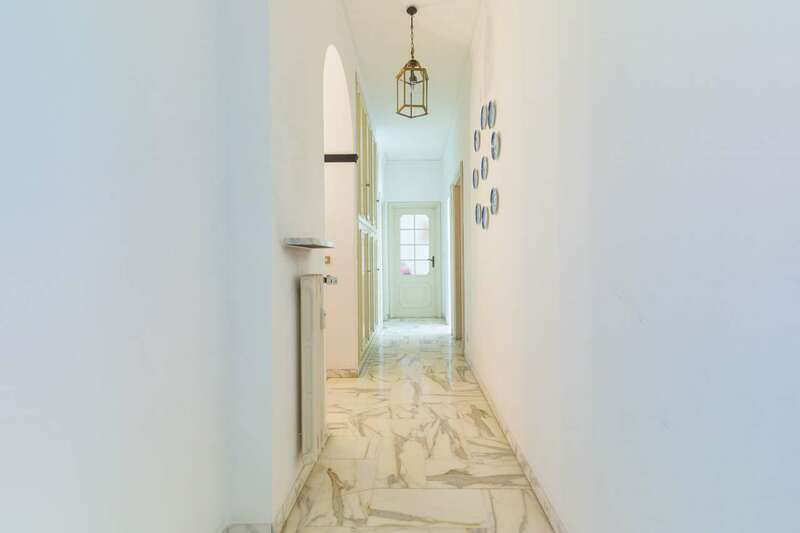 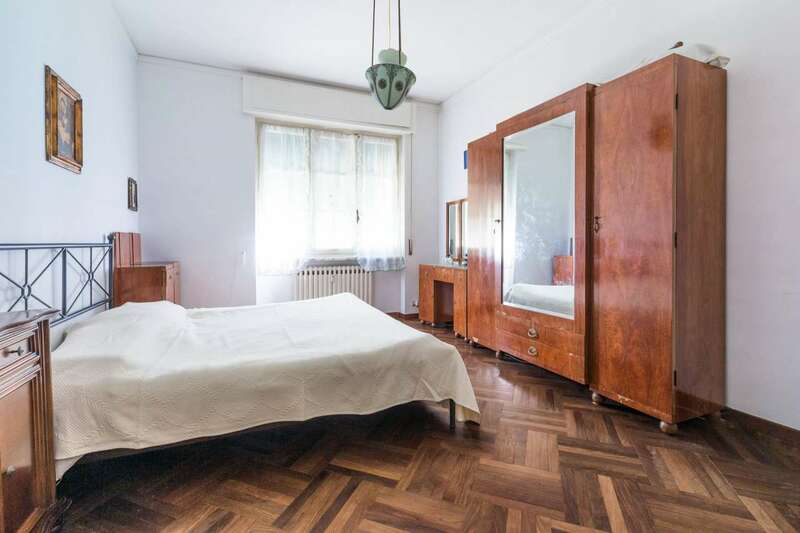 Each room has its own particular floor type: marble, hard wood and Maiolica tiles. 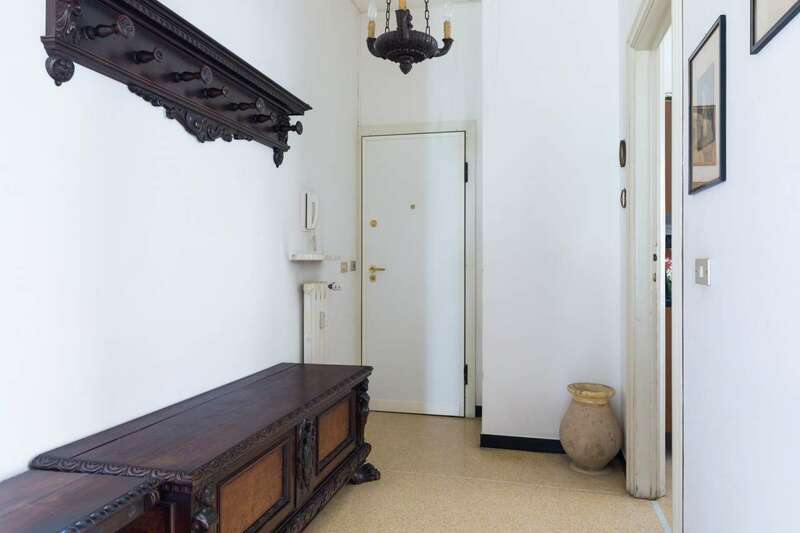 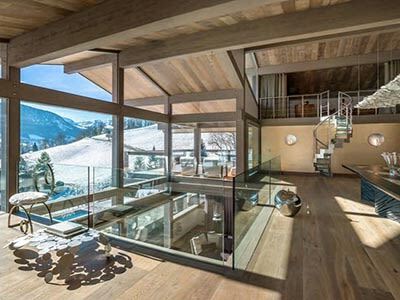 The elegant home is three sided with three bedrooms, three bathrooms, a live-in kitchen, a huge entrance lodge, a double living room and a multifunctional studio. 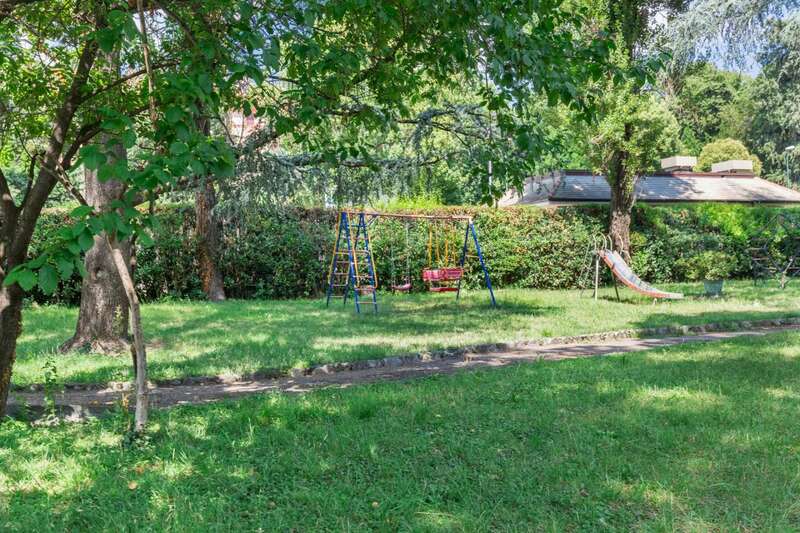 Included in the property there is also a spacious garage. 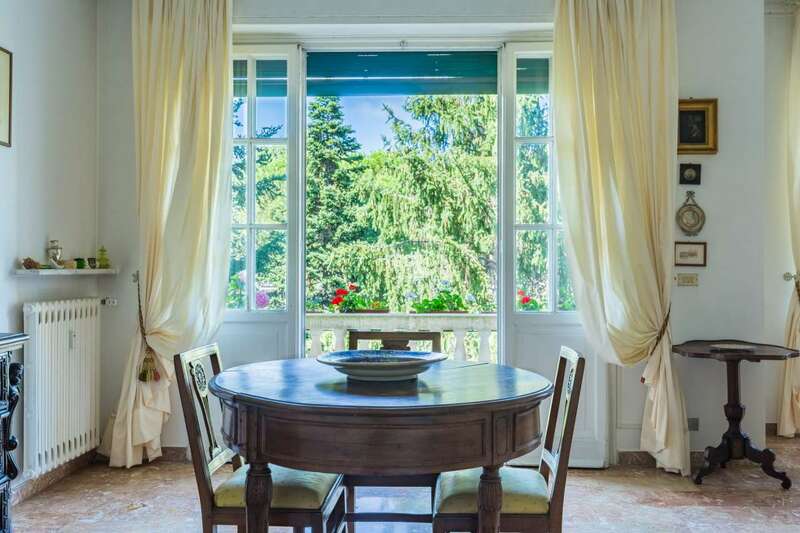 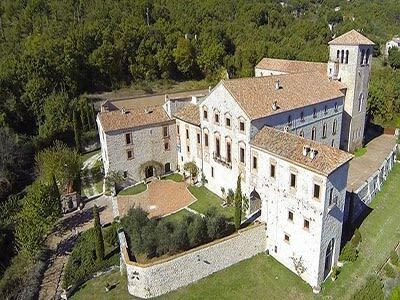 This area has all the advantages of a large and fascinating city and is located in such a way as to access the most beautiful locations of the Ligurian Riviera within easy reach.